You know the right jewel when you see it. 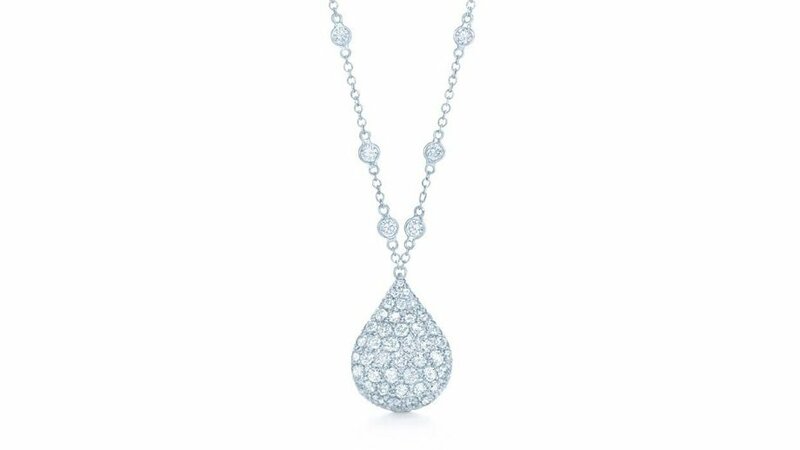 That’s how we at Kwiat feel about the ASHOKA®, a unique, patented cut that perfectly embodies our principles as diamond sellers. An elegant cut designed to be fiery, captivating and exactingly symmetrical, the ASHOKA® also looks 30% larger than other stones of the same carat weight. 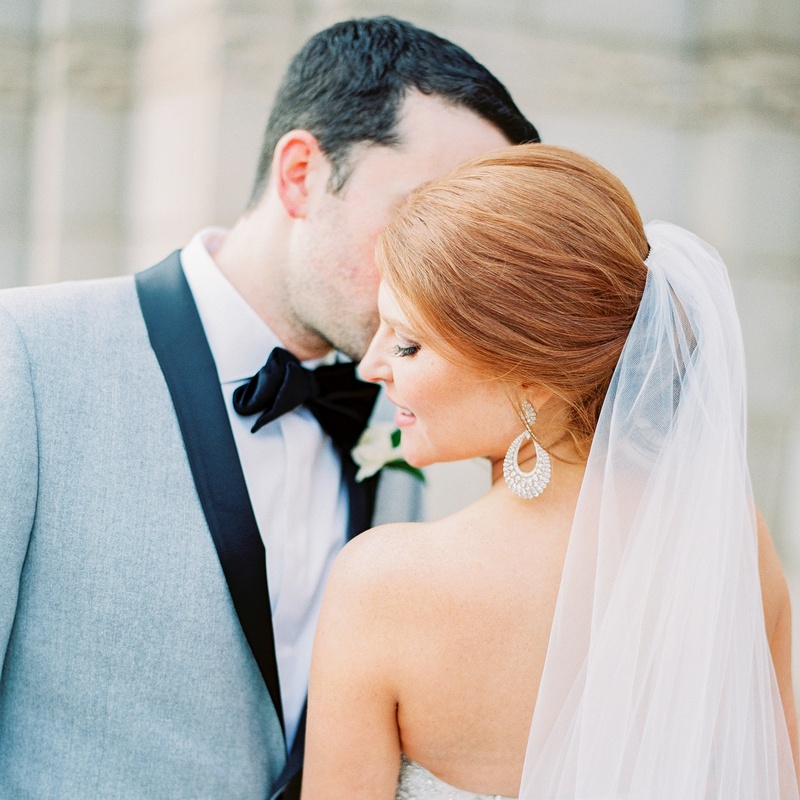 That’s what we love about it – it’s brilliant in every sense of the word. Now, and for the first time, we’re excited to announce that Kwiat is the exclusive distributor of the ASHOKA® in the US. Since 1999, when the ASHOKA® made its debut, it has only been available through a handful of select channels. Created by industry legend William Goldberg, this cut has inspired some exceptional new pieces from Kwiat, like engagement rings with dazzling center stones and pendants that capture the light. 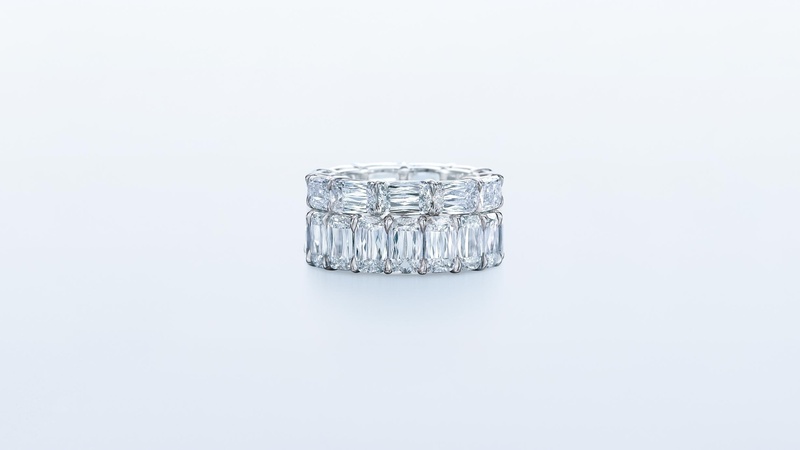 ASHOKA® diamonds are particularly well suited to eternity bands. Due to their low profile, they hug the finger close for a more comfortable fit and surround it with a fiery brilliance. The ASHOKA® is an eminently modern cut, yet it also has a fascinating history. It’s an homage to a 41.37-carat D Flawless diamond of the same name, discovered centuries ago in the famous Golconda region of India. The identity of the talented cutter who fashioned it has been lost, but it was named for the ancient King Ashoka, who ruled from 268-232 BC. Ashoka, also known as “Ashoka the Fierce,” began his career as a conquering monarch but converted to Buddhism after a transformative spiritual awakening. Upon his enlightenment, he spread a doctrine of peace across his kingdom and became beloved. For centuries, the complex stone that bore his name remained in the hands of Indian royalty. Then, in 1947, the American jeweler and collector Harry Winston bought the Ashoka diamond at auction. Winston, a showman, had a special knack for identifying exceptional gems and introducing them to the public. He sold the stone to the Mexican actress and singer Maria Felix, who in turn auctioned it off in 1984 for a price of $1 million. 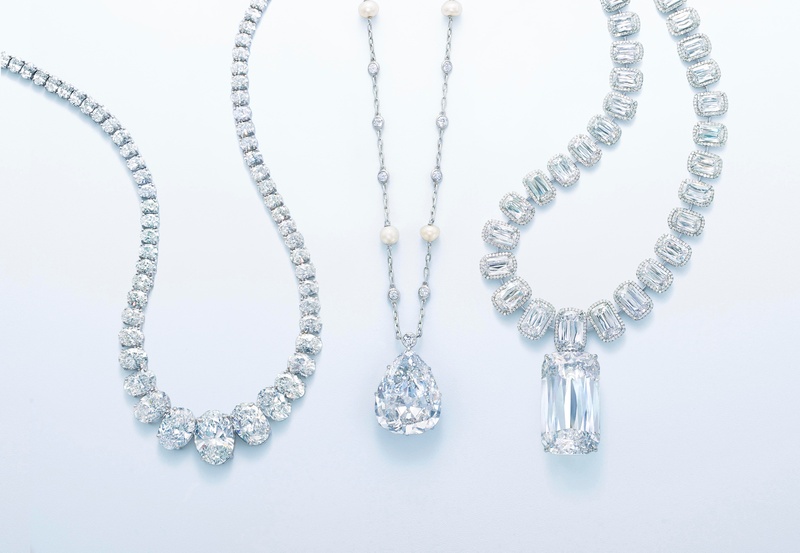 Four years later, the diamond changed hands again, this time selling for $3.85 million to an anonymous buyer. It’s now understood that the high bidder was William Goldberg, a New York diamond dealer so influential that there’s a street in the city’s Midtown diamond district named after him. Goldberg recognized the rare beauty of the stone, and set out to develop a modern cut inspired by it. The resulting ASHOKA® is a mix of ancient diamond wisdom and contemporary acumen. Like Kwiat, William Goldberg is a family-run business with a long and formidable footprint in the industry. Our partnership on this is a natural fit. 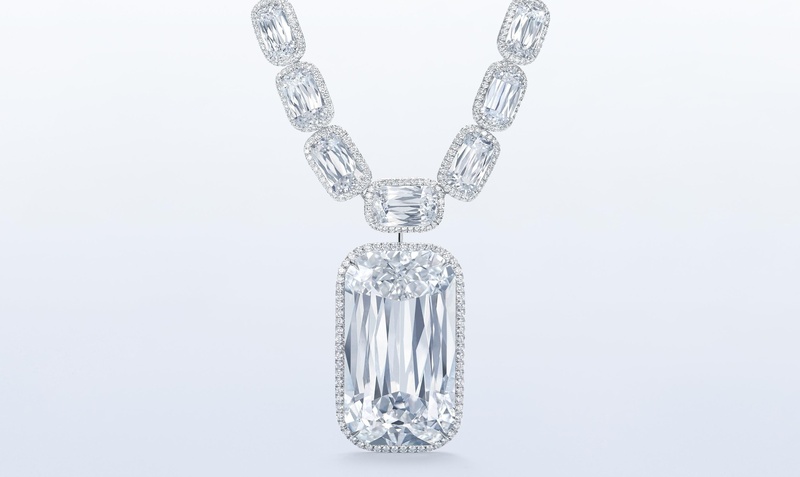 As for the ASHOKA®, the cut is still reserved for the world’s most beautiful diamonds. Only 1% of rough stones qualify, due to rigorous requirements. Once a diamond is selected to become an ASHOKA®, the cutting process can take up to six months, creating a stone with all of the elegance of an emerald cut but also the inimitable sparkle of a brilliant. 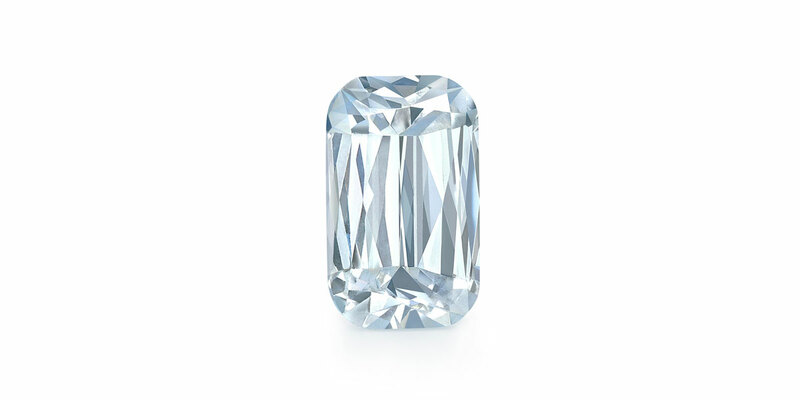 As some gemstone-lovers know, the typical brilliant cut diamond has a remarkable 57 facets. The ASHOKA® has 62, making for a jewel that’s as mesmerizing and mysterious as any great diamond can be. At Kwiat, it’s a family tradition to educate our clients on what makes a diamond sparkle and scintillate. We have the most discerning clients in the world and we are passionate about presenting them with the most beautiful and brilliant diamonds. We are proud to offer them the ASHOKA®, a captivating cut that makes the most of every diamond. View the ASHOKA® diamond collection.